There are some of us who have this extra-added love for all animals. So much so that we go beyond our way to show it and this case it would be in the form of a ring. We found so much love for animals on social media that if they could see it they would be overwhelmed. 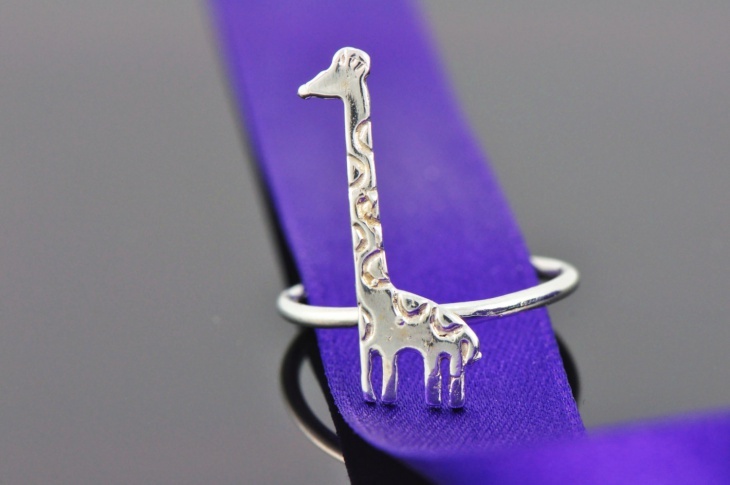 If you too are an animal lover, here are ten cute animal ring designs in platinum and gold and many other metals for you to fall in love with. 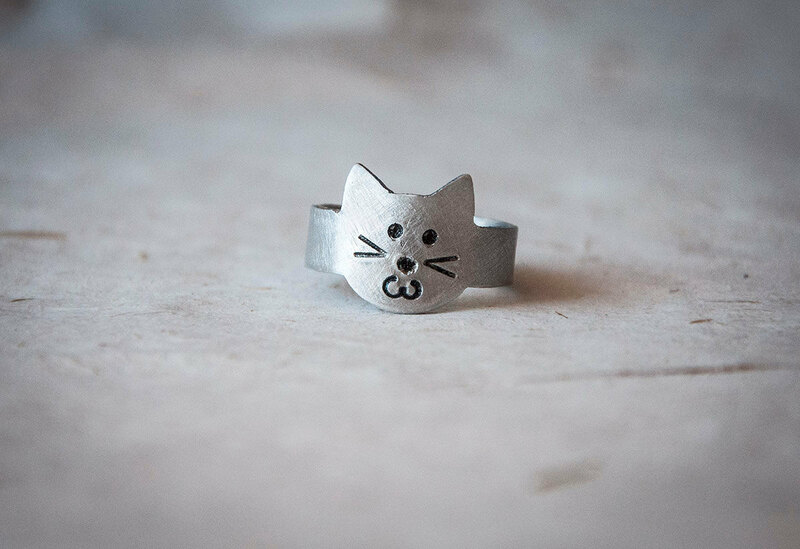 The cat in the shape of a ring is the cutest design we have seen. 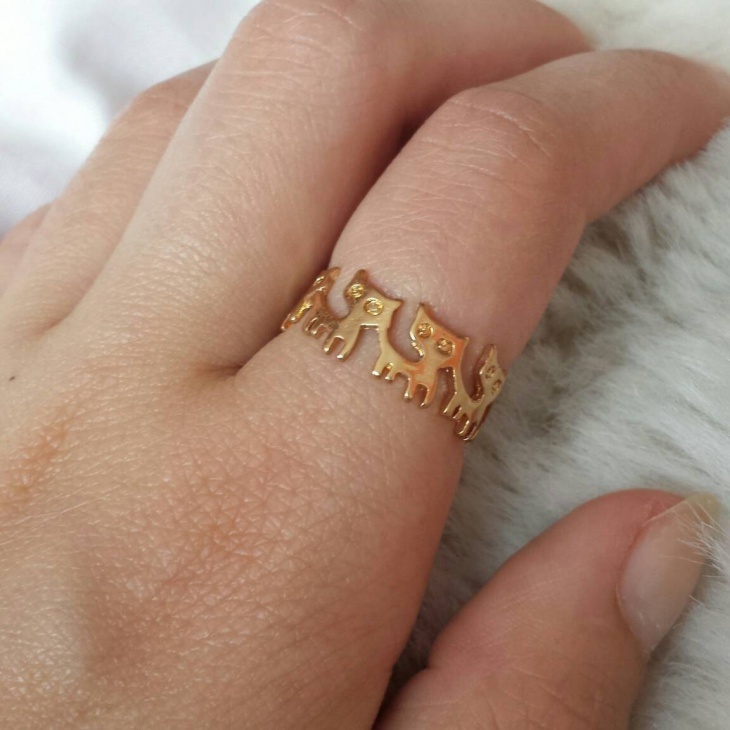 All cat lovers this would make a perfect ring to express some love for your pet cat. 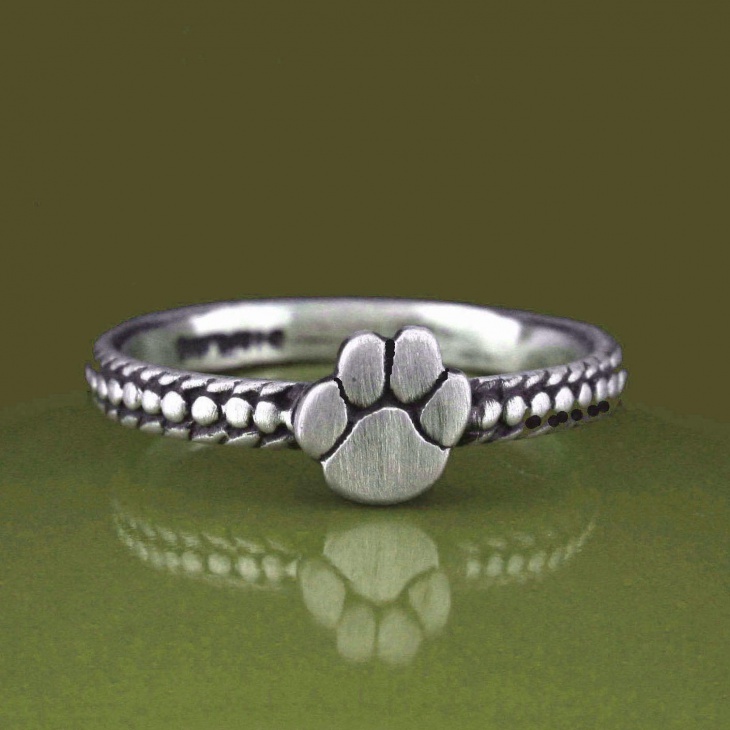 You can wear this on regular days or even to your cat’s pet show. 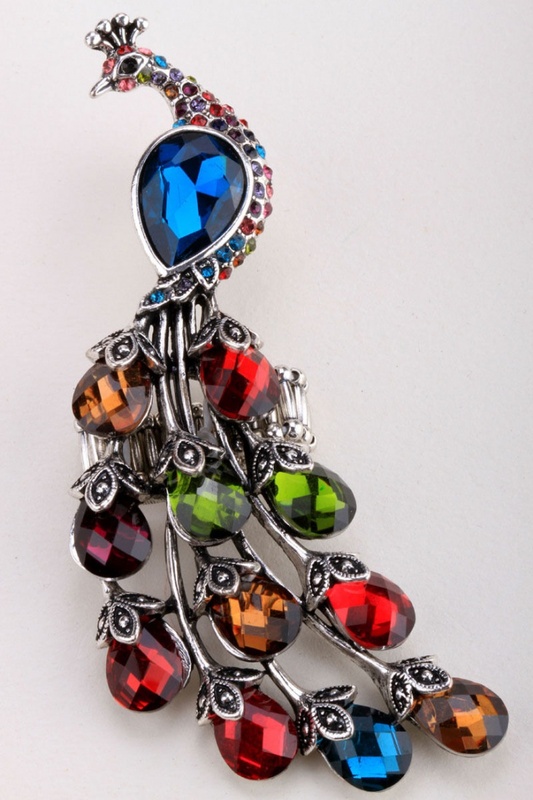 This piece of jewelry is very elegant and looks exquisite. This is made in the form of a peacock’s feathers. The peacock’s feathers are known to be the prettiest thing to see. 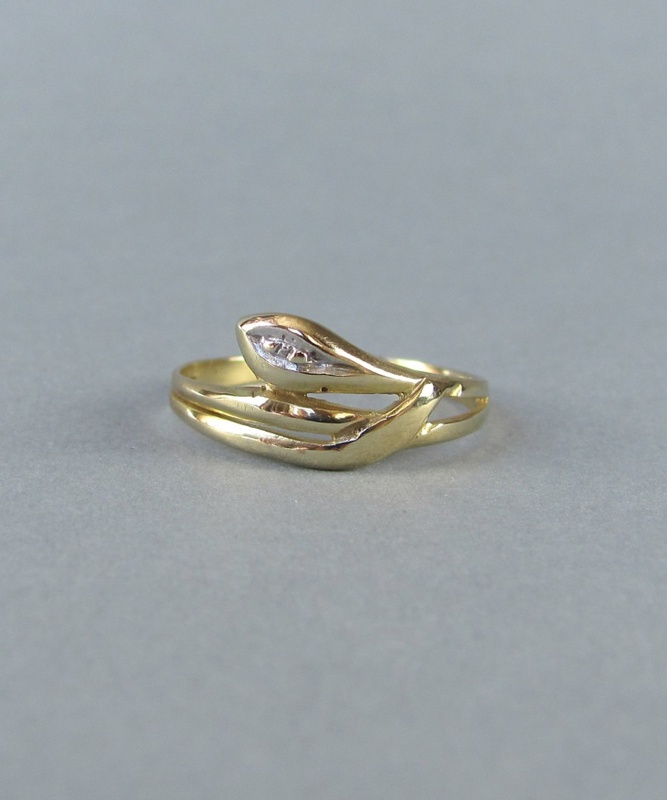 This pink stone with a blend of gold in it only makes it the most gorgeous thing ever. All the men out there here is your chance to get a feel of the world into the wild. 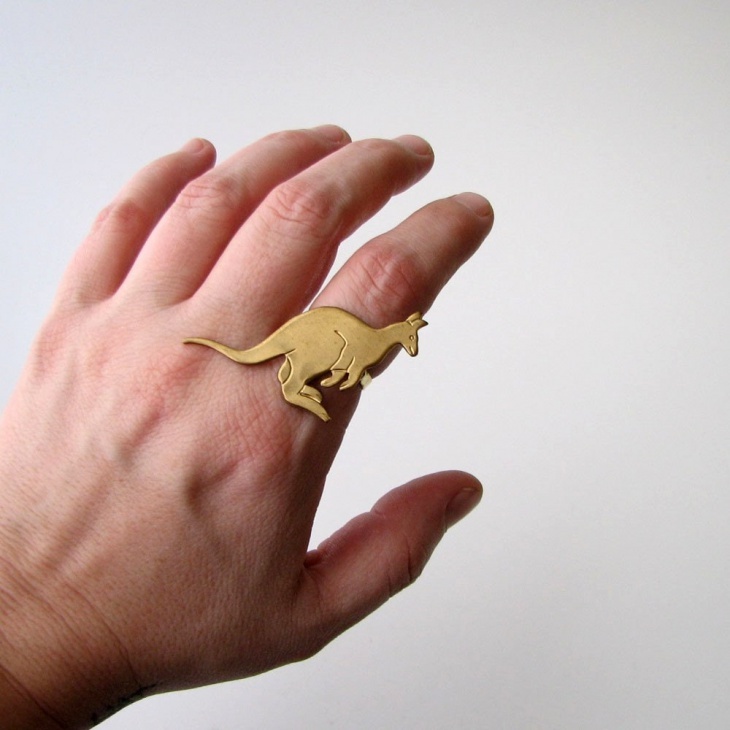 The ring with animals is the perfect representation of feeling macho. 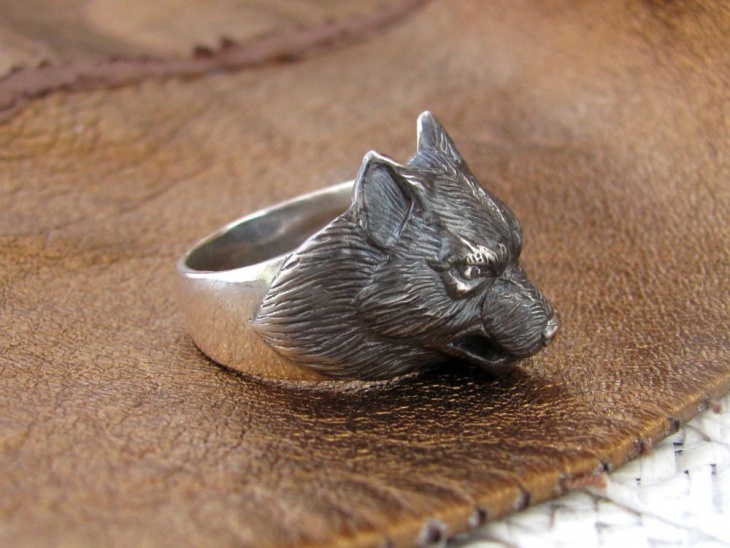 The wolf and boar together make the ring look wild and amazing. 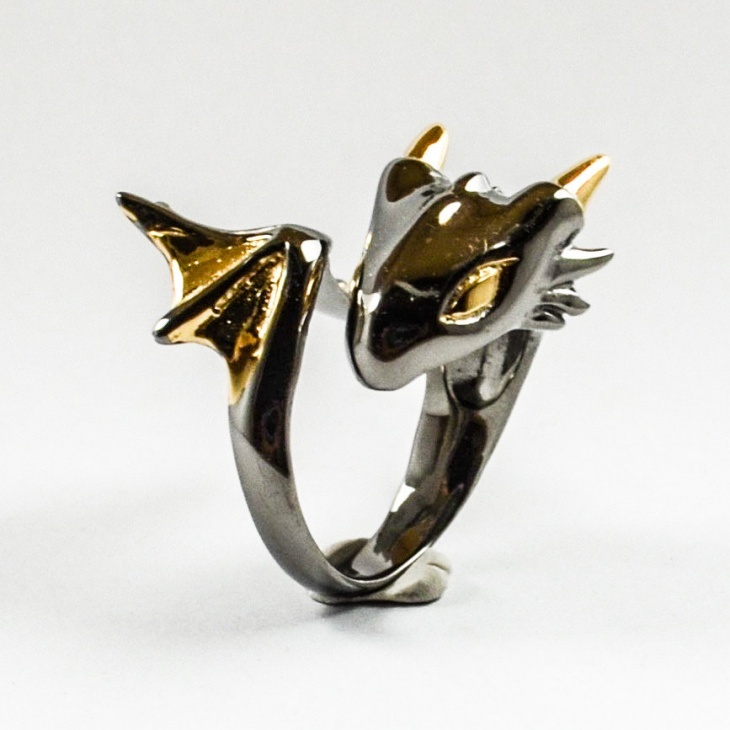 If you are looking for a unique wedding ring for you fiancé then this gold ring would be the perfect fit for her. 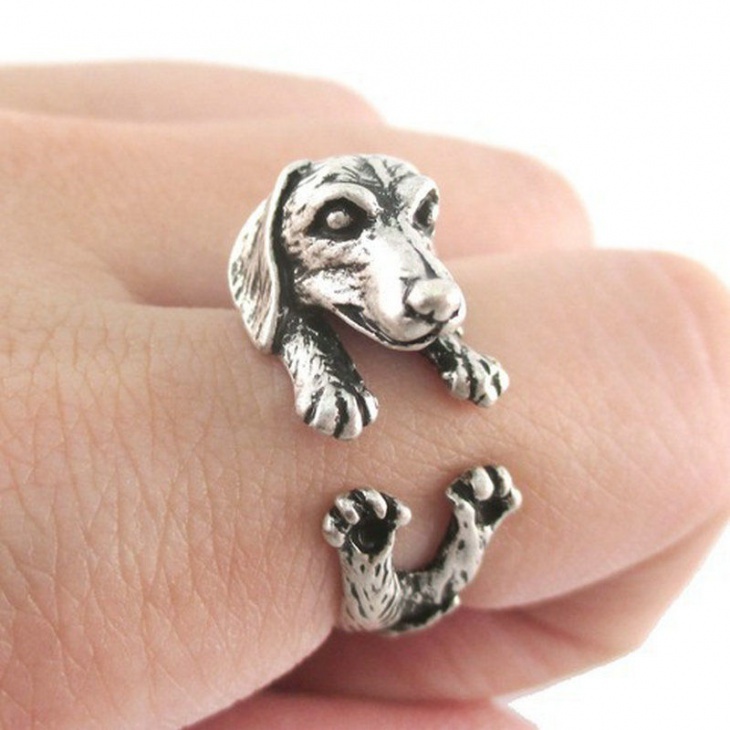 If she is an animal lover this is an even better option. 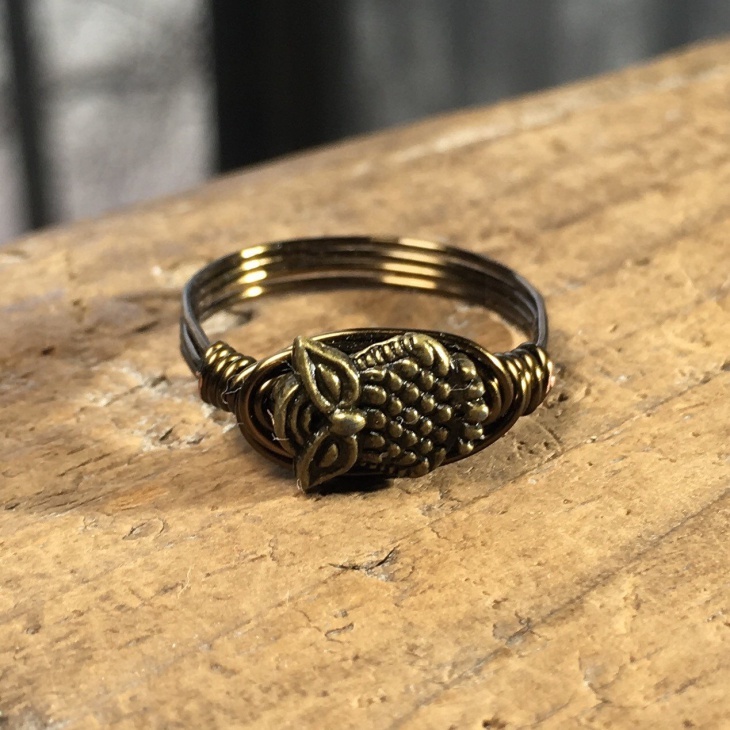 This vintage ring, in the form of a snake, looks completely different and out of the box. 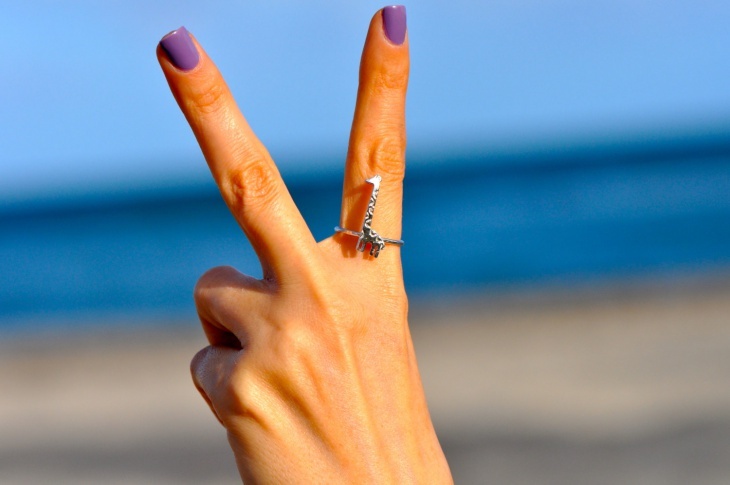 When you walk into a party, you definitely want all eyes on you and this ring is going to help you grab all that attention. 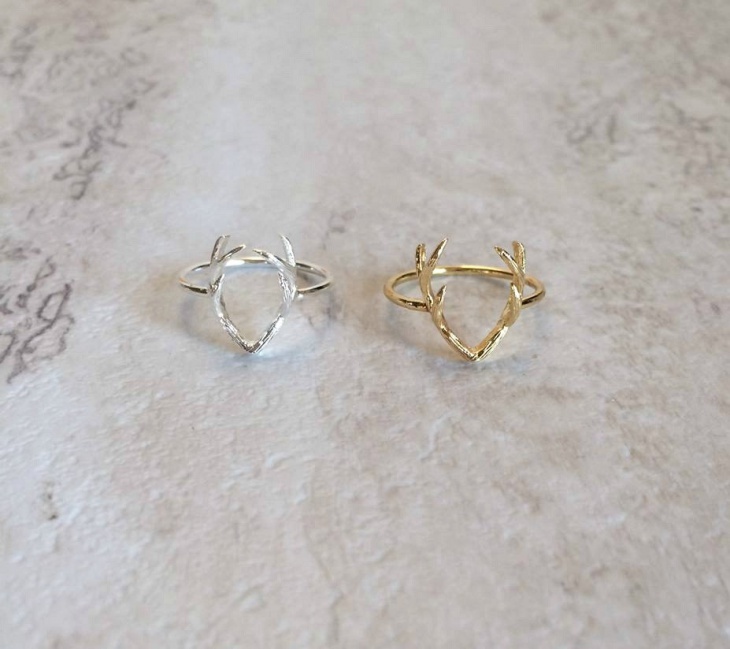 This is a vintage design and the gold ring in the shape of a deer is out of the box. 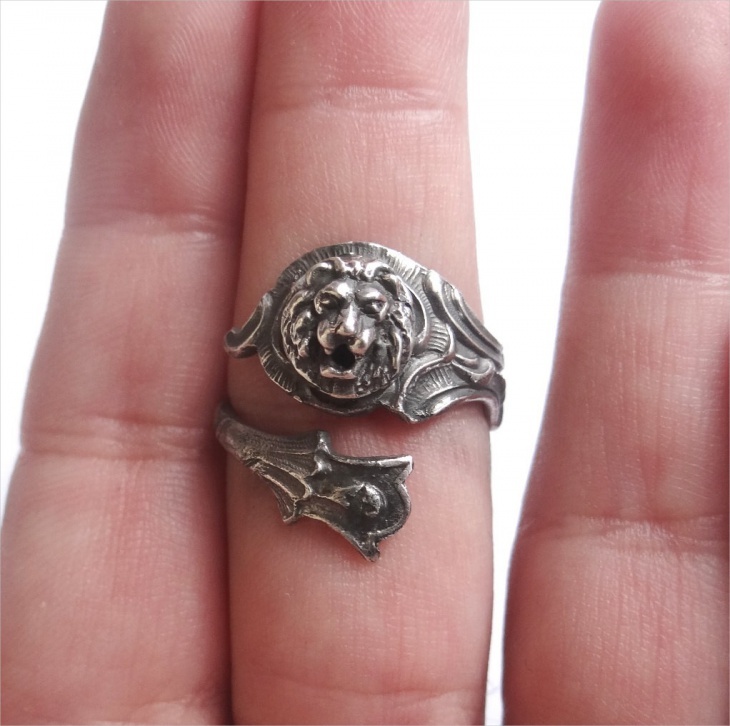 This is the perfect definition of antique. In India people worship elephants and it represents a great form. 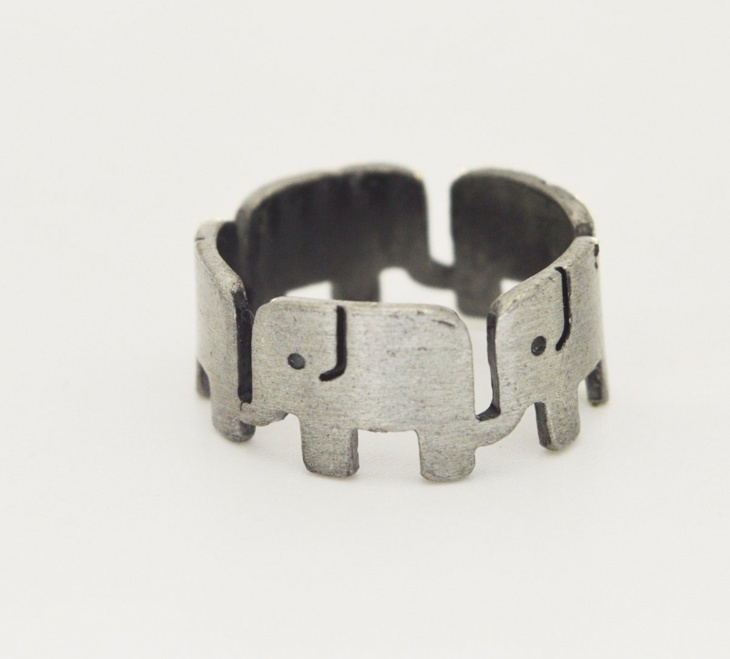 Many temples have elephants craved on the walls and this ring with elephants on the entire band is not something that a lot of people have. 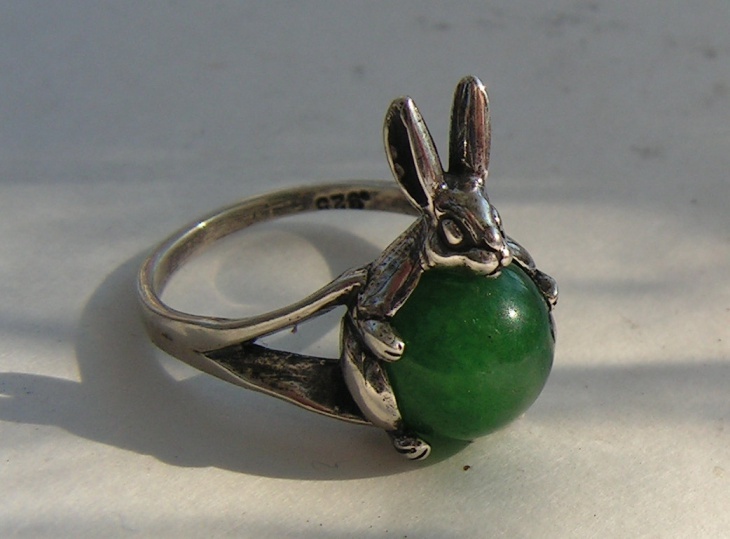 If you are crazy about platinum rings you can get this rabbit done on platinum. 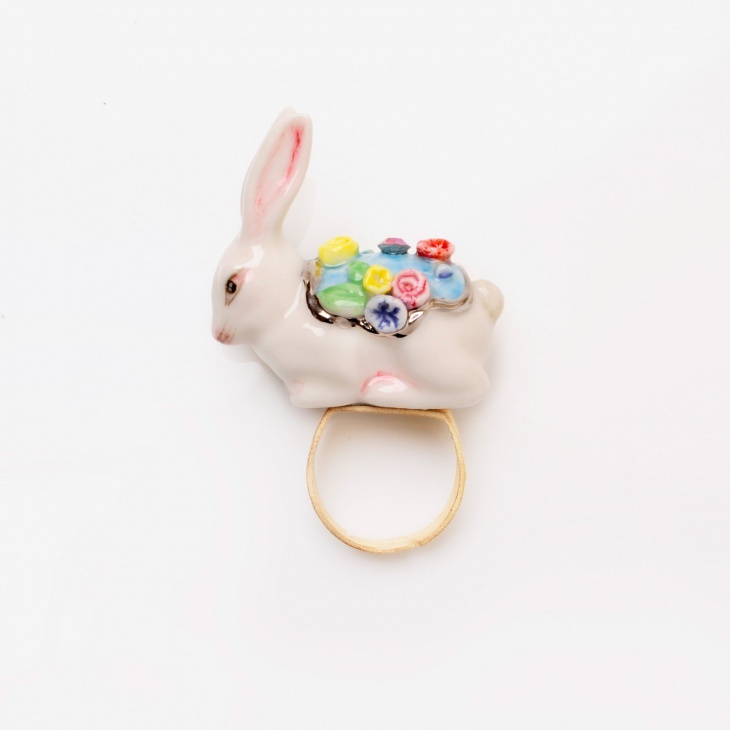 The studs embedded on the rabbit give it a special effect and makes it look alluring. 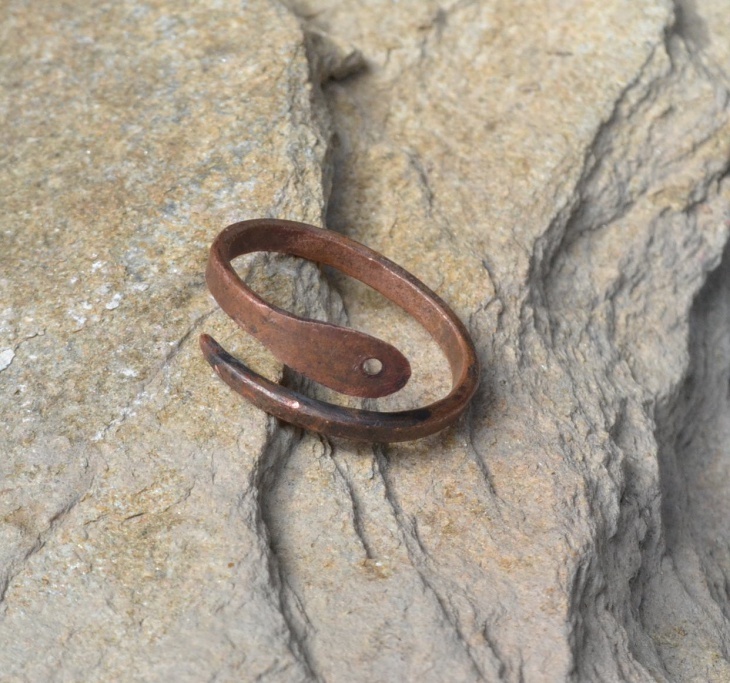 This is made out of plain copper and is a very simple design. It is snake that you can notice if you look closely. 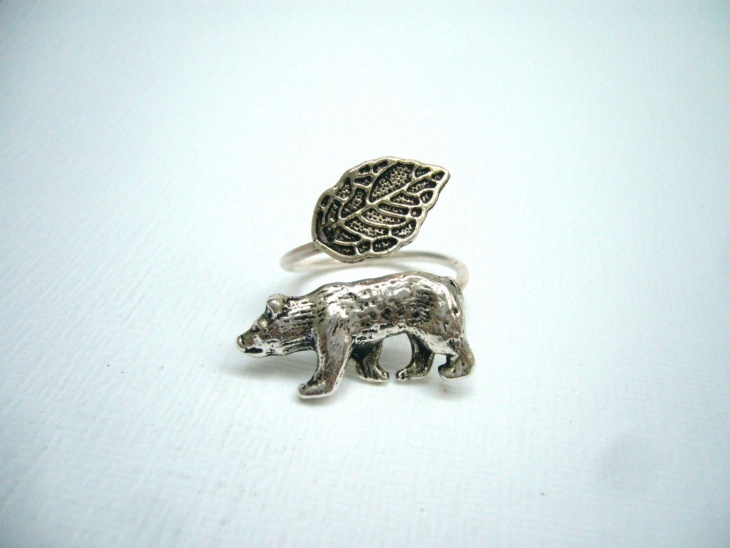 This suitable for someone who wants to keep it very simple and it is suitable for everyday wear. 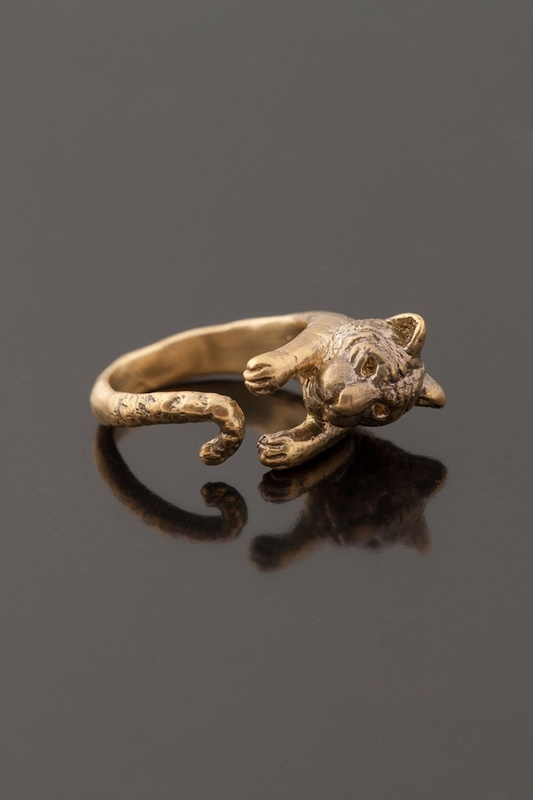 These were some dazzling rings that each is a representation of an animal. 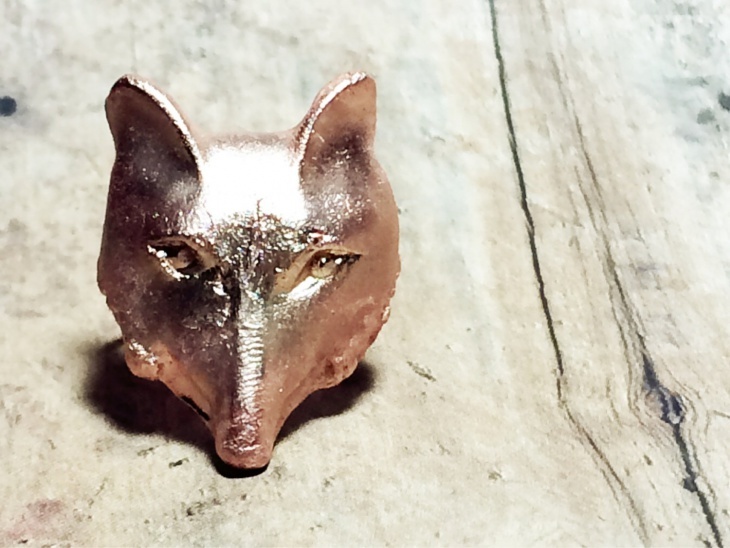 Some are wild where as some are subtle and pretty. Which ones did you like?